You will know when it’s time to replace the battery when you see a red light appear next to ‘Replace Battery’ on the nbn™ connection box. You will also hear an alarm sound – one beep every 15 minutes indicates the battery needs replacing, and four beeps every minute indicates less than half of the battery charge is remaining. 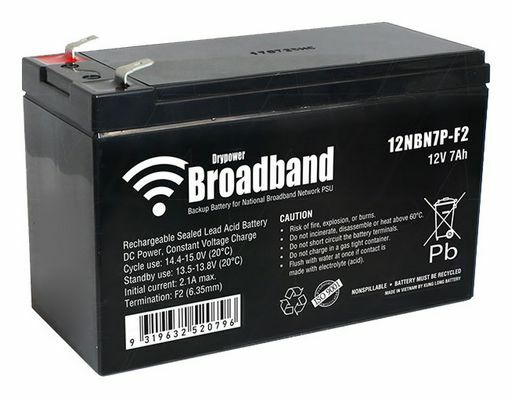 You can purchase an NBN replacement battery from Wagner Electronics Online Store. Australia wide shipping available or pick up in store. NBN Replacement Battery Data Sheet. Tags: How to Change NBN BatteryNBN BatteryNBN BroadbandWhere to buy NBN Battery?